Located in the New Mexico region, Eunice is a town and its area, population and various key information is listed below. For all your administrative procedures, you can go to the city hall Eunice at the address and times indicated on this page or contact the town hall’s reception by phone or by email depending on your preference or the information available. Eunice satellite image: Eunice town from the sky! 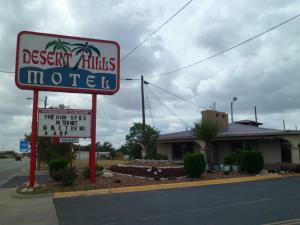 Offering free Wi-Fi, this motel is 5 minutes’ drive from Broadmoor Shopping Center and Mall. All rooms feature a flat-screen cable TV. Free parking is provided on site. Featuring free Wi-Fi, this hotel is 15 minutes’ drive from Zia Park Casino. All rooms include a flat-screen TV with cable channels. A free full breakfast is served to guests daily. Featuring an indoor swimming pool, this Hobbs hotel is 5 minutes’ drive from Harry McAdams State Park. A free hot breakfast is served daily. Free Wi-Fi and wired internet is provided in all rooms. 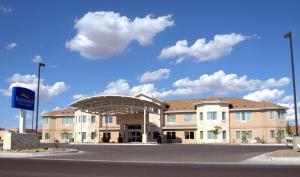 Offering free Wi-Fi, this hotel is 10 minutes’ drive from Zia Black Gold Casino. All rooms feature a 40-inch flat-screen cable TV. A hot breakfast is served daily to guests. Featuring an indoor swimming pool and hot tub, this Hobbs, New Mexico hotel is 5 minutes’ drive to University of the Southwest. A free breakfast is provided for all guests.